If public transportation was free, would more people give up the single passenger car? 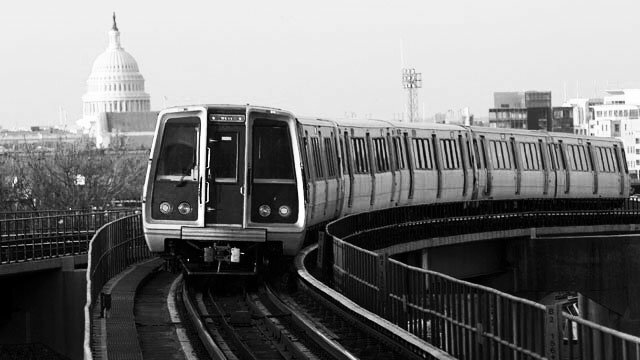 We speak to three experts who also ride those pricey Metro trains in DC. –Heat on the Catholic Church for closing a hospital serving the poor and selling out rent-controlled tenants.